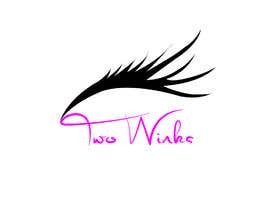 We have a company called &quot;Two Winks&quot; . 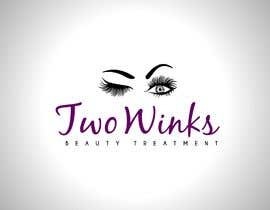 We offer beauty and facial treament services to woman, and specialise in eye lash lift, extension and brow work. 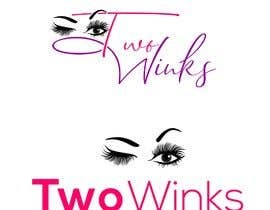 Please help us design a clean, simple and professional looking logo based on the words; &quot;Two Winks&quot;. 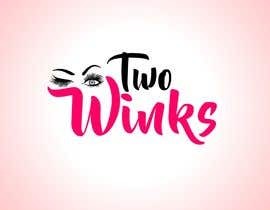 The logo needs to be the words &quot;Two Winks&quot; and to be a landscape shape Lettermark/Wordmark style that features something to indicate beauty treament for the eyes and eye lashes. 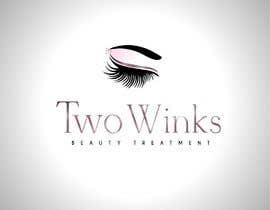 We would need to use the logo and both white and dark background so need additional colour versions. Also show a metallic effect within logo. Sir, you have chosen your last logo. Or is the time now. If so, then tell me. I have some good artwork. Do you want to tell me? 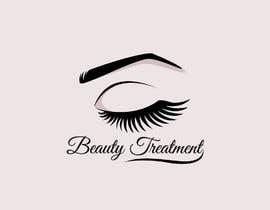 hi,check #140 and feedback please. Sir, Entry #58 How i change it to best? 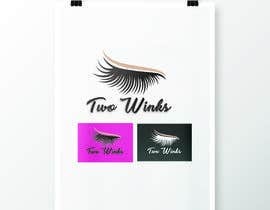 Hi All, I have attached some ideas of the style we really like. 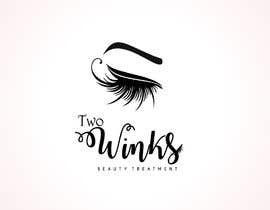 Something fun and not too fussy. Please wait till end of contest .. don't select & close before. 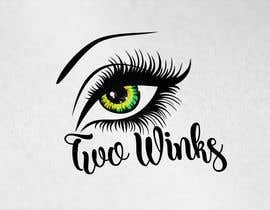 What is the significance of"two" in the name? 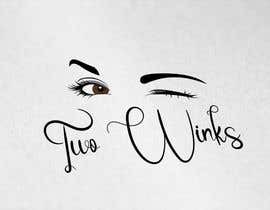 Why not just "wink"? 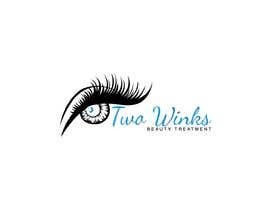 Can "two" be replaced with "2"?